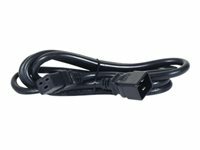 Free up space and secure power cords between rack-mount PDUs and attached IT equipment with this exclusive easy-to-use cord retention method. 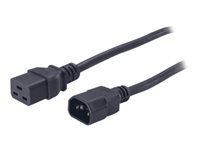 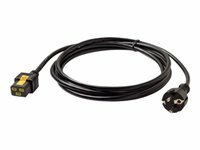 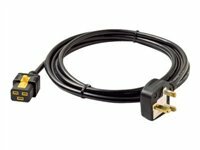 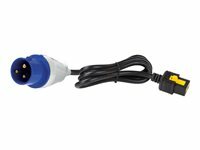 This cord will fit into any standard IEC receptacle or power inlet. 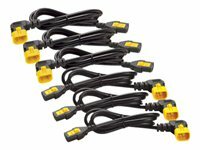 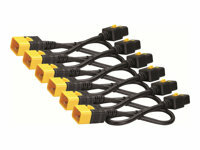 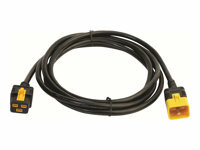 These locking connectors reduce the probability of accidentally disconnecting cords and dropping loads. 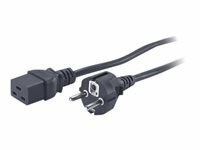 As a global leader in power availability solutions, APC sets the standard in its industry for quality, innovation and support. 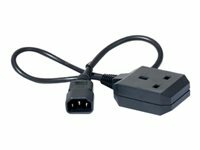 Its comprehensive AC and DC power solutions, which are designed for both home and corporate environments, improve the manageability, availability and performance of sensitive electronic, network, communications and industrial equipment of all sizes. 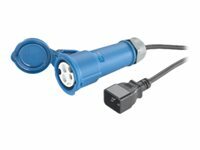 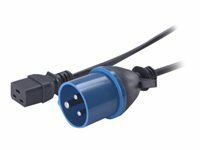 APC also provides a wide range of connectivity products for different environments.This power cord connects power distribution units (PDUs), outlet strips, remote controlled PDUs to UPSs, branch circuits, and networking equipment. 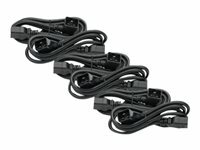 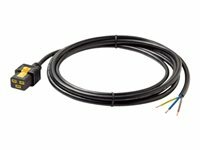 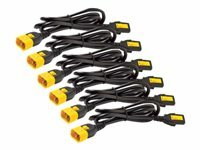 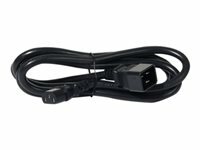 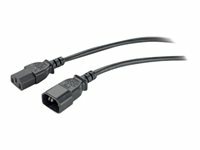 A large selection of Rack PDU power cords including input power, adapter, and jumper power cords fulfill a variety of power requirements. 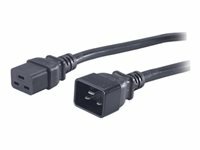 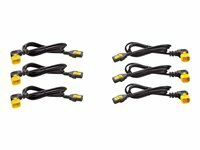 New locking IEC power cords feature a patented, easy to use, cord retention method for added security when used with AP8000 series Rack Power Distribution Units (PDUs). 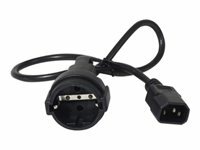 Features: 10A, 100-230V.